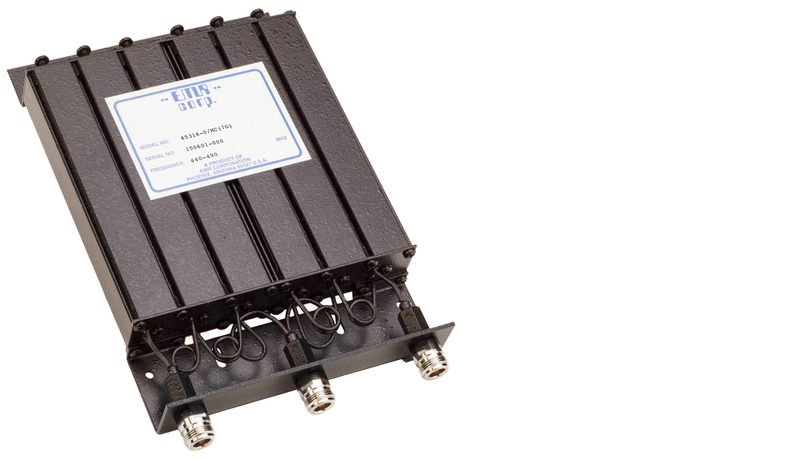 EMR Mobile Antenna Duplexers allow bi-directional communication over a single common antenna and are ideal for applications that call for a compact rugged unit where space is limited. Shipping Weight (lbs/kg): 4 lbs. 1.8 kg.